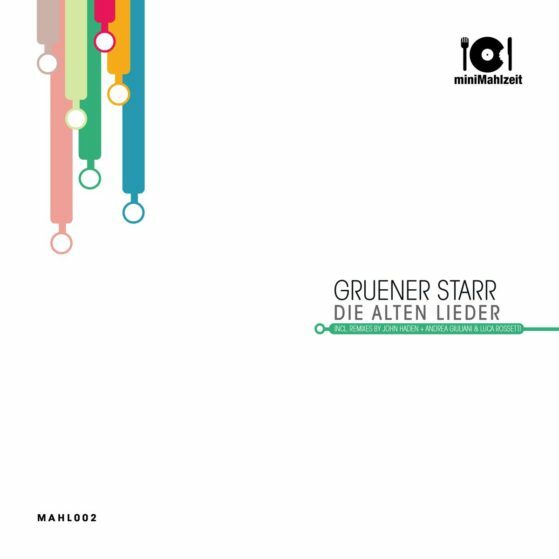 For our second release we are very pleased to present you Gruener Starr. With his unique sound and vocal choice, we couldn’t have asked for a better follow up. Included with two massive remixes by John Haden and Andrea Giuliani & Luca Rossetti.